Forty Toes: GIVEAWAY for Whimsy Couture! I have been a long time fan of hers! The first pattern I picked up after 20 plus years of not sewing since I left 4H Club was one of her patterns! Plus when I started my ETSY store it was her that was so kind and answered so many of my questions! 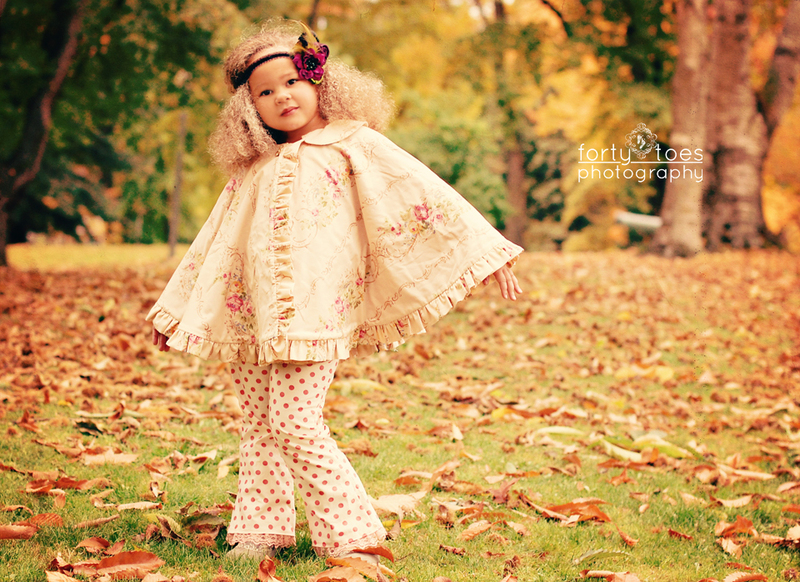 I used to buy clothes from her when SM was a baby before she started her pattern business! She has always been very kind and helpful to me! You guys are so lucky you get to WIN a 3 pattern pack from her of your choice! They will be emailed to the winner! You MUST add her page as a FRIEND! Share this ALBUM on FB and tag FT's for daily entries! I subscribed to Whimsy Couture, but I didn't see how to add her as a friend. I messaged to ask her to add me. Subscribed to Whimsy Couture's newsletter via feedburner. I am now following FT blog via feedburner. I just share the photo album on my personal page. I sent her a friend request! shared album on my facebook wall! New follower of Whimsy Couture. I shared the album and tagged Forty Toes Photography. New follower of Whimsy Couture! I shared the album on FB and tagged FT! I am friend on Facebook. I too am a huge fan of her patterns. shared 40toes album on my FB page.gladly! Gorgeous photos! 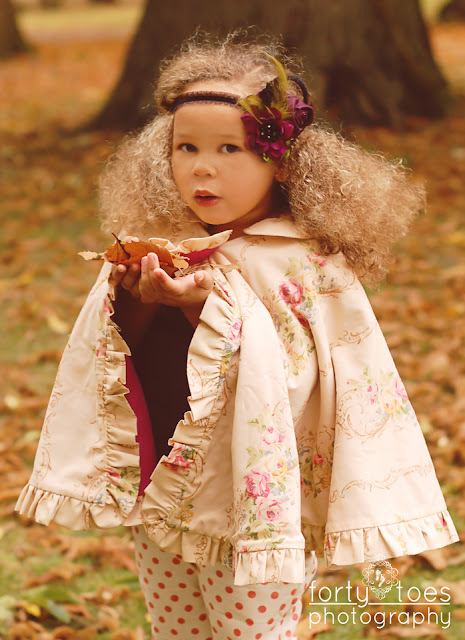 Already like Whimsy Couture on FB! 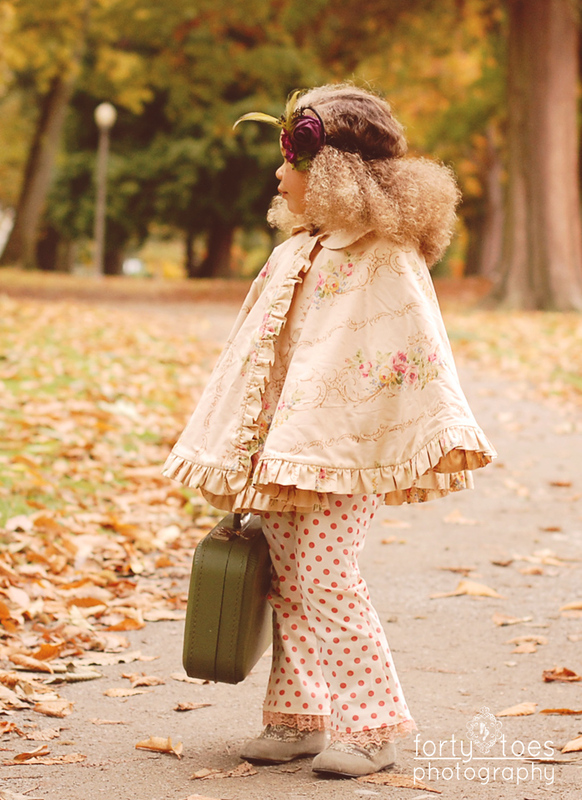 Already subscribed to the Whimsy Couture blog via email! Subscribed to the newsletter as well! Shared the album on FB! I am subscribed to her fb page, but I am curious as to why I am unable to comment on any of her posts. Already following the Forty Toes blog! I am already a FB friend of Whimsy Couture. 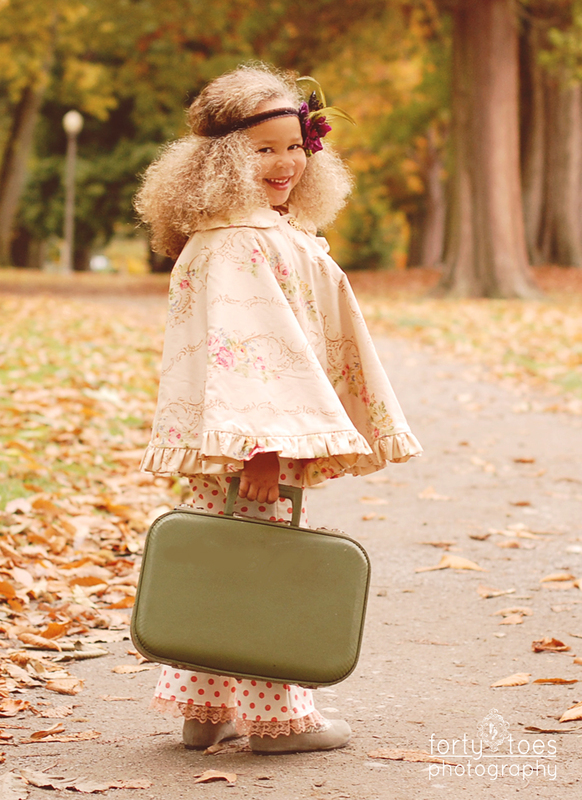 I am following Whimsy Couture's blog. I have shared this album on FB and tagged you on it. Shared the album today and tagged FT! 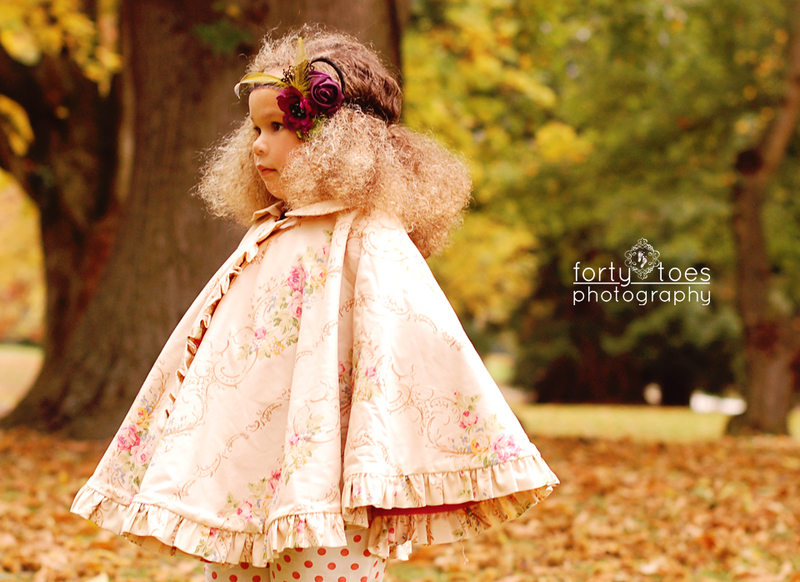 I am a friend of Whimsy Couture! LOVE, LOVE, LOVE her patterns! I do subscribe to Whimsy Couture's Blog and mailing list. Follower of Whimsy Couture...LOVE her patterns...and her value of great customer service! Shhhhh....I often feel like I visit her FB so much FB will stop me....for stalking...lol! Signed up for your blog...love it! Very inspiring...love it 40 toes! aDoRaBle! Friends of WC on Facebook...and we need a LOVE button...for WC and for you now too! Posted on my new business blog VintageJalinaRose.blogspot.com I am in the process of getting it up and running...so excited! Shared the photos on Metro Detroit Mommy's Facebook page. I follow her blog and I'm already friends with her on fb - Pam D.R. I followed this blog and WC's blog, have posted about the album and am friends on FB with her. I love her patterns and have bought several for my shop! They're so simple and easy to follow! Added her as a friend on FB!! Subscribed to her mailing list! Share this ALBUM on FB and tag FT's! I'm subscribed to her blog mailing list!